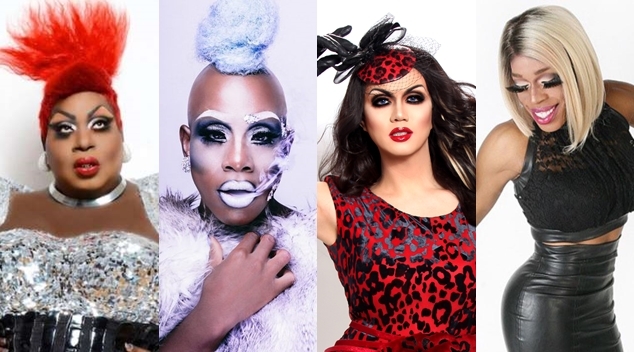 In The Dark Events have announced a massive line up for their annual drag showcase – bringing the best from across the seasons of RuPaul’s Drag Race to Australia. All Stars Manila Luzon, Latrice Royale, Adore Delano and Alyssa Edwards will all be heading down under for The Realness Tour. Season 10 winner Aquaria will also join the cast, along with favourites Jasmine Masters, Monet X Change and Trinity Taylor. Melbourne’s own drag superstar Karen From Finance will be joining the girls, taking on hosting duties for next year’s tour.